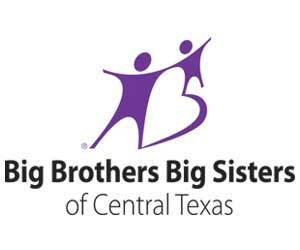 Big Brothers Big Sisters provided more than 90,000 hours of mentoring to 1,500 children in Central Texas throughout 2011 as well as thousands of dollars in scholarship money via BBBS’ Foundation to Littles pursuing higher education. For more than 40 years, we have matched children, ages 6–16, with supportive adult mentors who build friendships and offer encouragement and support to each child. Our agency is ranked in the top five nationally for match quality measures such as six-month retention, duration of match, and support to the match.